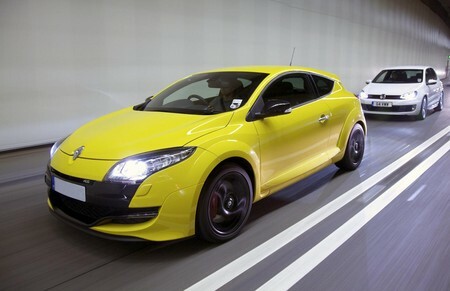 UK tuner Superchips who specializes in engine electronics released a package for the Renaultsport Megane 250 that adds an extra 49 bhp and 66 Nm of torque. That is a huge gain for some ECU refinements! The total output of the Renault’s engine is now 302 bhp and 370 nm of torque. The extra power results in an even faster performance and smoother driving experience. The good news is that despite all the benefits of the kit performance-wise, the 33 mpg fuel consumption of the car remains unchanged. Superchips has priced the kit 455 Pounds and offers a 12 month warranty for it.